Author Hélène Boudreau joins us this week to talk about her book, Real Mermaids Don’t Wear Toe Rings, which was in the #1 spot in the Mobi Pocket store last week AND this week. So Hélène, let’s start with a description of your book. Who is your target audience, and how do you believe the e-format works for them? 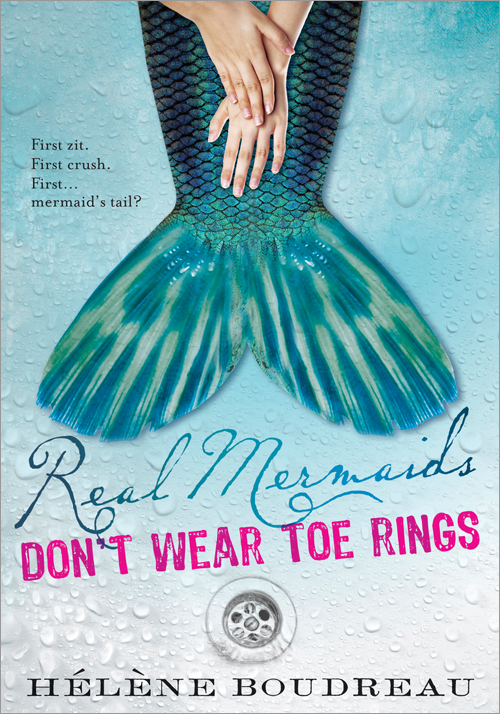 Real Mermaids Don't Wear Toe Rings is best suited for ages 10 +. I think e-books will become more and more popular for this age range as parents start to upgrade their e-readers and give their hand-me-downs to their kids. My kids read books on my phone and tablet so they're already exploring ways to access e-books outside the realm of dedicated e-readers. E-books are just another way to reach readers for me, in concert with print and audio. I'm a bit of a book omnivore and love reading in all three formats. How do your sales compare between the print format and e-format? My book came out in print, audio and e-book all at the same time. E-books represent about 10% of total sales. What was your path to publication: Traditional or independent? My first book, Acadian Star, was first published by Nimbus Publishing in 2008. Since then, I've published 3 more fiction and 5 non-fiction books and have several other upcoming fiction books with Sourcebooks (Real Mermaids 2 &3) and Candlewick (picture book). How are readers finding out about your book? I think word-of-mouth is the most valuable manner in which people find out about my books so I'm very appreciative of readers who've shared their reviews and told friends about Real Mermaids Don't Wear Toe Rings. That said, I try to stay accessible to my readers, which I think is important, through interviews like these, blog/website, Twitter, Facebook and Goodreads. 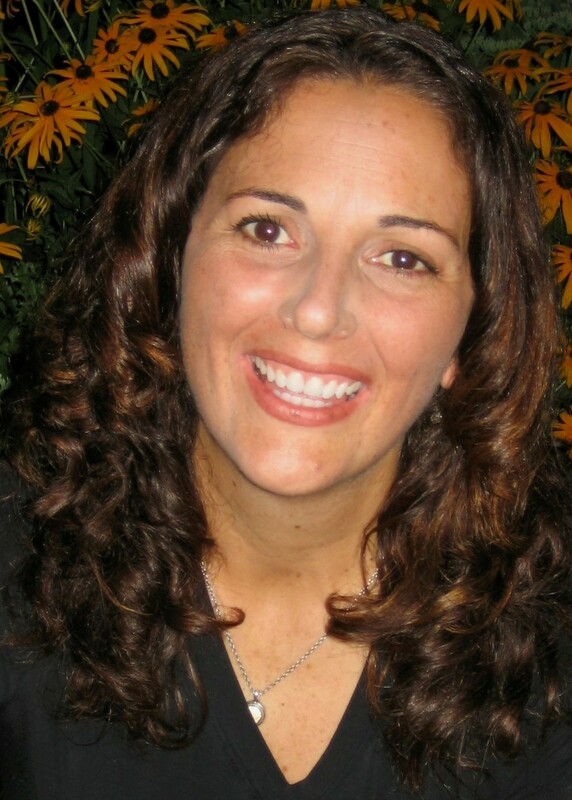 Check the links Hélène provided to learn more about her and her books. And be on the lookout: the second book in the series Real Mermaids Shouldn't Hold Their Breath will be released in paperback and e-book in Spring, 2012. As always, the Kids' Ebook Bestseller List shows you this week's bestsellers in the top e-book stores.